Scanning, modeling, job management, workflow software: The Secret Ear System is compatible with all printers available on the market and guides your laboratory to success. 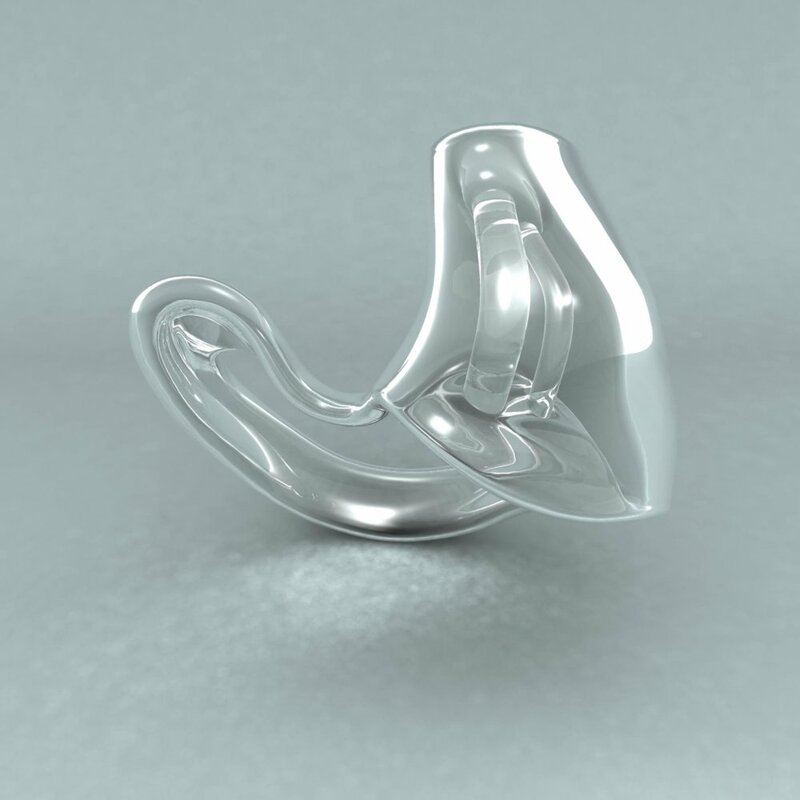 Capturing and scanning, modeling and the generative process: The Secret Ear System is state of the art and substantially strengthens your manufacturing. A tool that delivers high grade earmolds thanks to intelligent functions, user-friendliness, exact modeling and speed. Thin-walled cast boxes for soft earmolds? Original construction data? Lightning-fast modeling? And this for all earmold types with one license? The answer is Secret Ear Designer. Set up builds with only a few clicks. Pack platforms efficiently by exploiting the build space in the horizontal and the vertical planes. Perfect arrangement and build support structures: The software meets the specific requirements of earmold and injection mold printing. Dual precision scanners deliver first-class images which are the foundation for successful modeling. Good earmolds provide a service inconspicuously. Through their shape and their material, they fulfill multiple requirements - acoustics and comfort, among others - and they often contain electronic components. Are you not pleased to see your customers with a smile on their lips, happy about their earmolds? You can rely on the Secret Ear System with regards to quality and the satisfaction of your clients. Cyfex can give you a precise answer to the question “What do I need in order to implement my plans in the field of digital manufacture of earmolds”. The Secret Ear System presents the optimal solution for all target groups: from hearing aid manufacturers to acoustic specialists. We are very satisfied with the products and the technical support from Cyfex.